RLR MSport’s Bruno Senna, John Farano and Arjun Maini raced to a top eight result on the team’s return to LMP2 competition in the 2019 European Le Mans Series (ELMS) 4 Hours of Le Castellet (12-14 April). 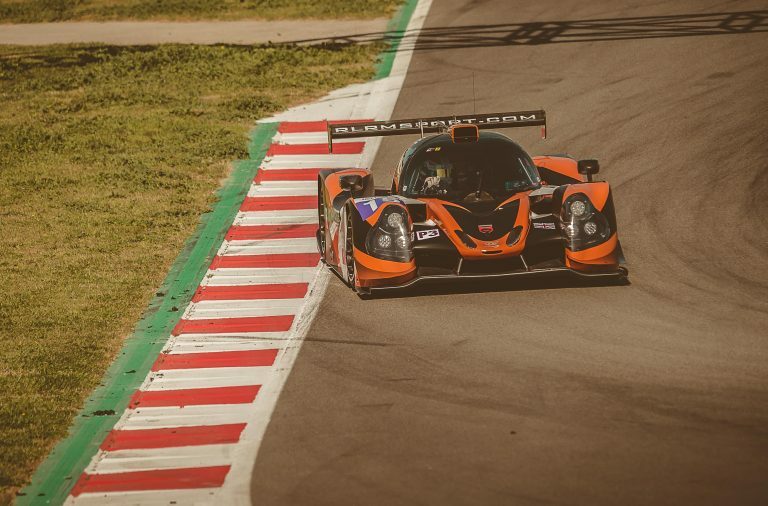 The Bolton team’s LMP3 line-up, on the other hand, struggled to get to grips with an ill-handling Ligier JSP3, Christian Olsen, Martin Vedel and Martin Rich emerging from a frustrating week in 12th in the Le Castellet curtain-raiser. The race weekend was preceded by two days of official testing. 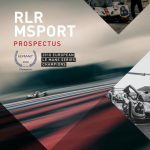 Senna and Maini were charged with setting up the #43 ORECA 07 in cooperation with RLR MSport’s engineers, while Farano worked separately with the team’s professional driver coaches to refine his techniques for his competitive LMP2 debut. Hard work, perseverance and Senna’s insight ultimately paid dividends, as RLR MSport went second quickest in FP1, courtesy of Maini’s 1m42.085s, and then finished runner-up in the Bronze Collective Test when Farano set a 2m02.835s in tricky changeable conditions. Frustratingly, a debilitating damper issue prevented Senna from breaching the top ten in qualifying, resigning him and RLR MSport to 11th on the 41-car starting grid for the 4 Hours of Le Castellet at Circuit Paul Ricard. However, the former FIA World Endurance Champion showed his class on raceday, quickly breaking into the top ten and then rising to seventh at the expense of Anders Fjordbach, Phil Hanson and Ryan Cullen before the first round of pit stops. 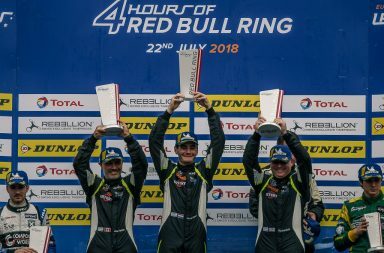 Senna’s relentless forward momentum ensured he was fourth and nipping at the heels of the podium contenders at the end of a stunning double stint that preceded Farano’s maiden LMP2 race appearance. Farano from Toronto, Canada, held seventh position for much of his stint, only losing one place to the resurgent Cullen after an admirably defiant defence, ensuring Maini was in a position to make an impact on the run to the chequered flag. The young Indian possessed winning speed and consistency on his endurance sportscar racing debut, recording a 1m41.164s – one of the fastest laps of the race – during a storming drive that was only punctuated by a splash-and-dash for fuel, to secure a highly respectable eighth-place result for RLR MSport. 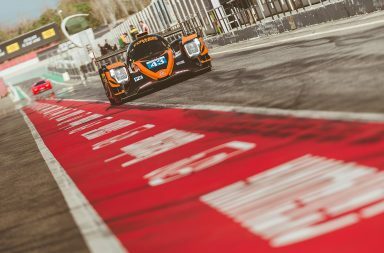 In LMP3, RLR MSport’s drivers made great strides in dialling out balance issues that frustrated their progress during the ELMS Prologue, although they were still somewhat compromised in qualifying and the race. 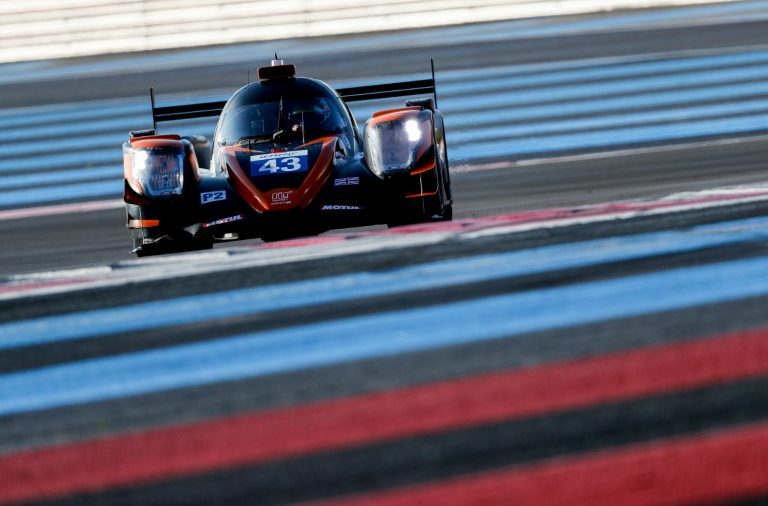 From 13th on the LMP3 grid, Olsen drove impeccably to climb the leaderboard during the first hour, before passing the reins of the #15 Ligier JSP3 to teammate and fellow countryman Vedel, who continued RLR MSport’s ascent. The young Dane rose to sixth and matched those ahead of him for pace, despite being on heavily worn tyres at the midpoint of the 240-minute contest. However, Vedel ultimately lost track position to hard-charging Norma M30s on fresh rubber prior to the final driver-change, when Rich took over for the run to the chequered flag. 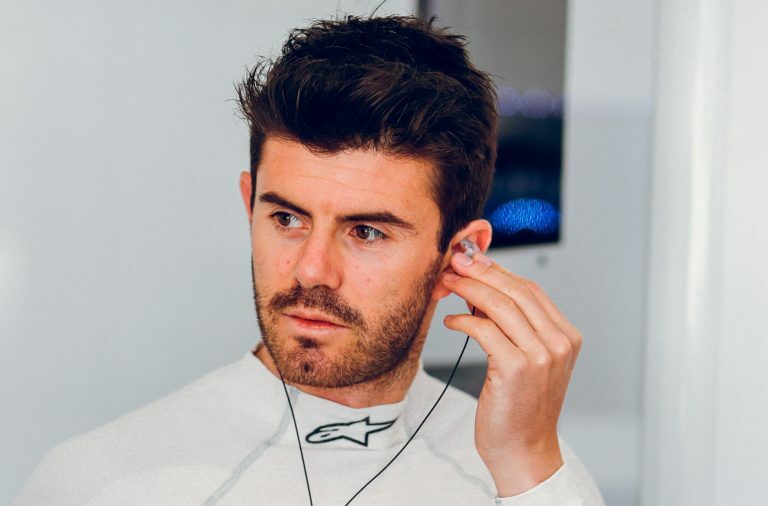 The British ‘gentleman’ driver consistently hit his target lap times during a stellar double stint, spinning once on his way to 12th in the final LMP3 classification, and he reflected on the result by saying: “The result isn’t what we wanted coming to Le Castellet, but it’s pretty representative of where we have been all week. We hoped we might be able to go further by making clever strategic calls during Safety Cars and Full Course Yellows, but there were no opportunities. I’m pleased with my first stint and satisfied with my second on worn tyres, even though I made a mistake that cost us time.